There’s more Call of Duty: Advanced Warfare DLC incoming, if you want to keep spending money on Sledgehammer and Activision’s near-future shooter. As always, it’s a timed exclusive on Xbox 360 and Xbox One, because of money, but it will launch a month later on PC, at the start of July. Supremacy comes with multiplayer maps, and continues the Exo Zombies saga. Fill your eyes with the trailer below. Bruce Campbell joins the cast of celebrities lending their voices and lovely faces to the team of random people who are fighting weird undead folk with exoskeletons strapped to their gross bodies. Why not. 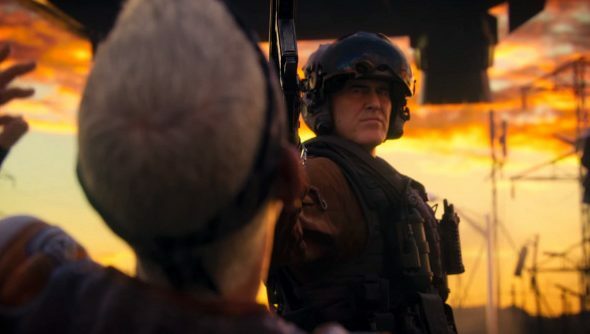 I’ll be honest, if it wasn’t for John Malkovich and chums, I probably wouldn’t even write about these chunks of DLC, so obviously chucking some famous faces in there works.